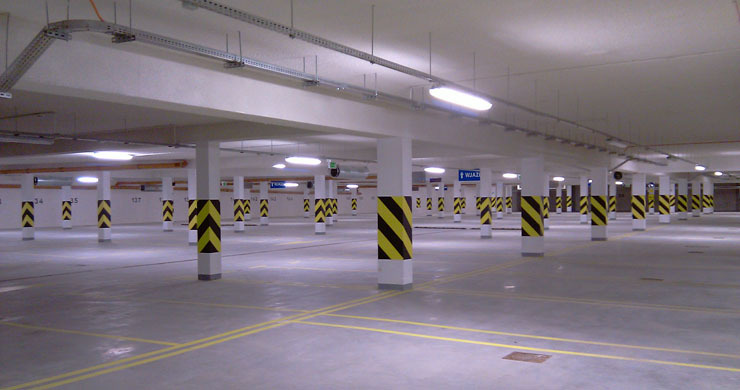 » We are a company carrying out the comprehensive execution of insulating of the garage, of horizontal marking the roadway and car parks. We are employing best of specialists, we apply modern technologies and we have big to take experiencing, what successfully we can thanks to even of tough challenge. We are providing high quality services at home and abroad. We have specialist equipment, machines for the execution of the label with everyone with available technologies starting from the thin-film painting, of spray painting by fat-layered marking of mass chemoutwardzalnych, thermoplastic. Constantly we are trying to extend the scope of works provided by us. 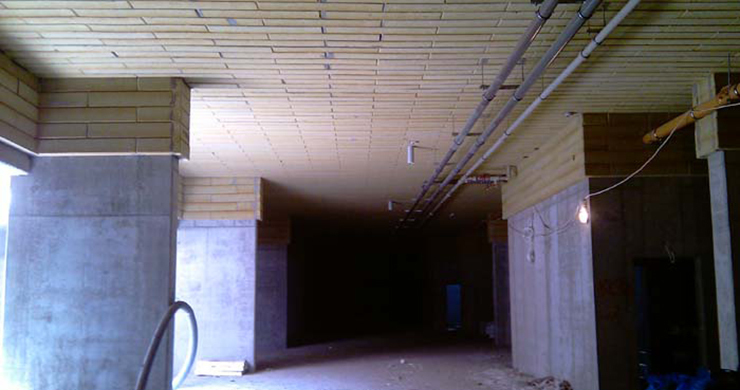 Recently we widened the assortment of our services for comprehensive warming up ceilings and of the entire garages. 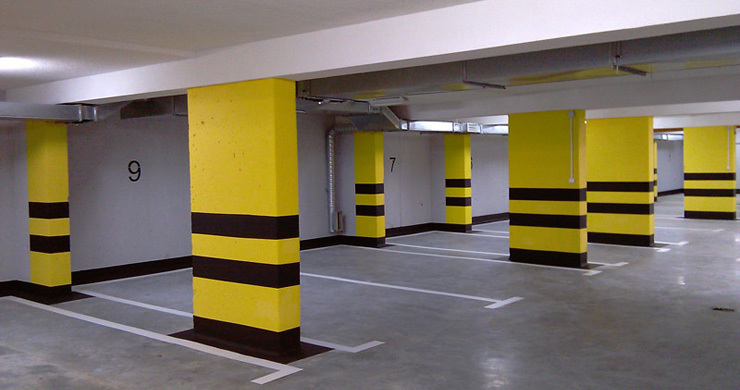 We apply select materials to it, which they worked already on hundreds of other garages. We are will get up to insulate per day hundreds of square metres, and if requires it of situation, still more. Thanks to permanent observation of the market and constant improving our offer, for everyone for our customers we provide the service for the best quality. 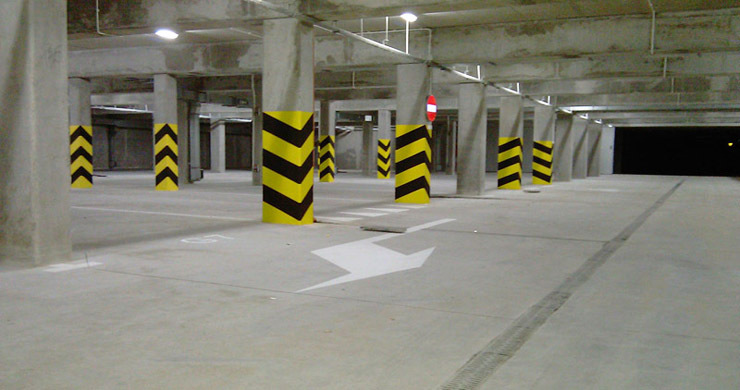 » Marking car parks and roads is a leading section our activities. We exist in this industry on the market for the X years. 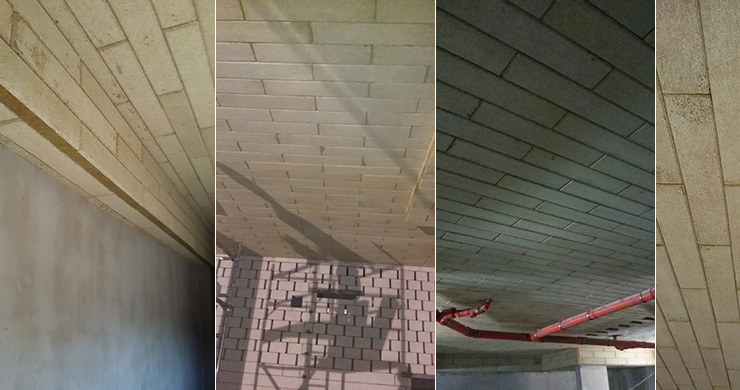 Thanks long-term for experience and qualified teams we are making the ones works quickly and cheap. We implemented several dozen investments on this field on the area of entire country. We offer the professional consulting and we are helping to reduce costs of such investments. We are carrying cost estimates free of charge out. 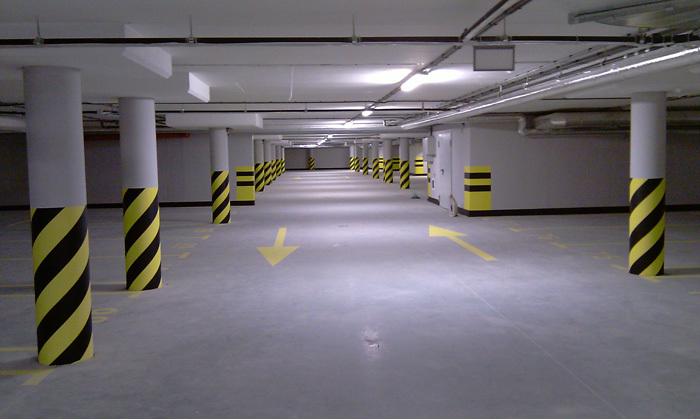 We are working on select road paints, resins epoxy and paints to concrete. 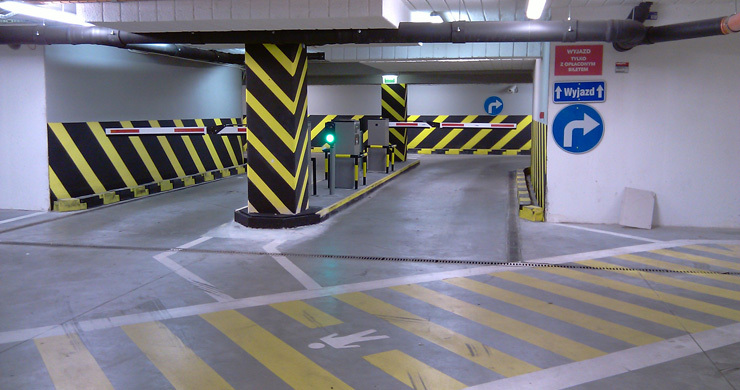 We perform marking car parks and roads in the thin-film technique (paints) and fat-layered (mass chemoutwardzalne and thermoplastic). There are for us no challenges, of which in order to oneself not they took. 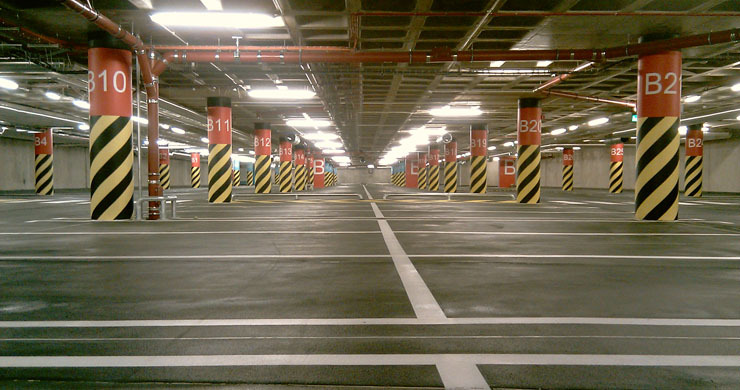 Apart from the painting we are carrying the sequence of other works out, which appear oneself on car parks and roads. 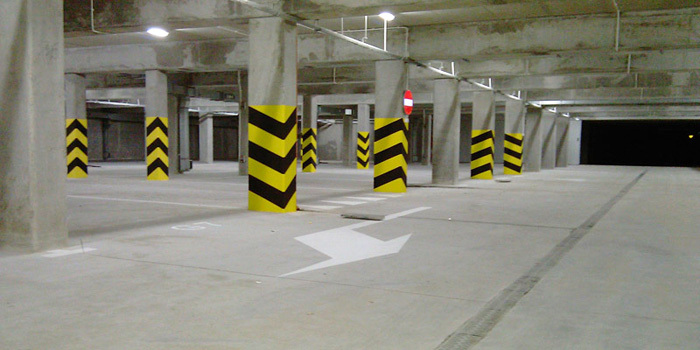 We are dealing with the delivery and the assembly of traffic signs, energy-intensive barriers, limiters of parking attendants, road humps and all type odbojnic and of covers. To order we are carrying the customer out painting templates in the any size and the shape. We are inviting to read the gallery of photographs on our website. » We have a pleasure of introducing to you our offer concerning the painting. 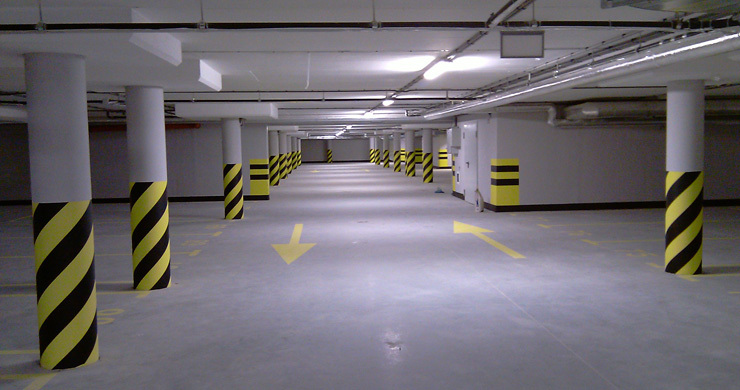 We are administering paint to walls, ceilings, pillars, floors, industrial halls, roofs and elevations. We are dealing with the industrial painting for the X years. Collected experience during these years is bearing fruit with best quality of the provided service. The permanent team will cause proficient specialists, that you will be pleased with effects of our work. The professionalism, the conscientiousness, the effectiveness and aesthetics are principal components of our brand. Investments entrusted our company are being carried out in 100 % according to investment recommendations. 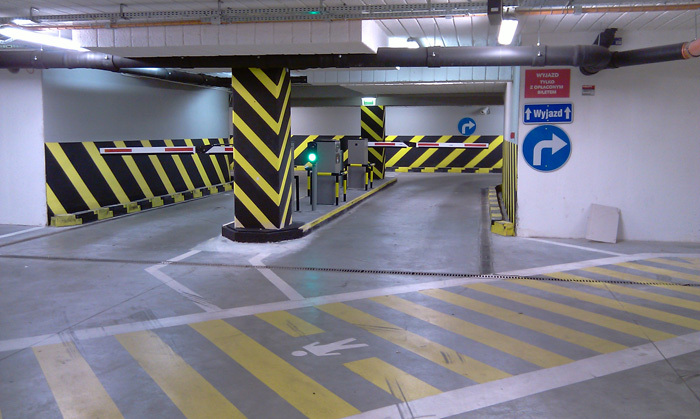 The application of painting covers is held with the equipment of leading brands in this industry - Wagner and garden hoe. 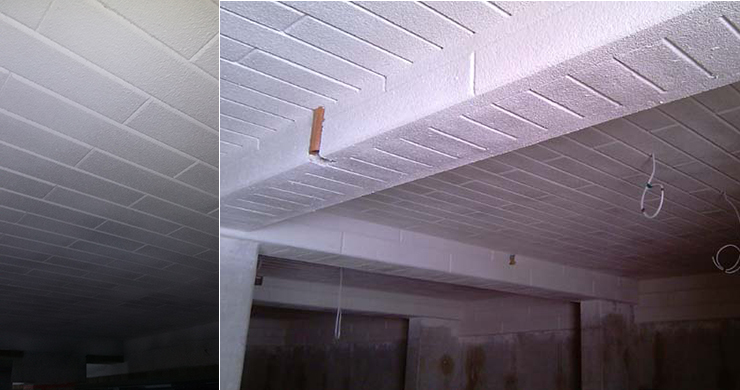 Thanks to the hydrodynamic Airless application technique we can offer you the best quality in the minimum price. 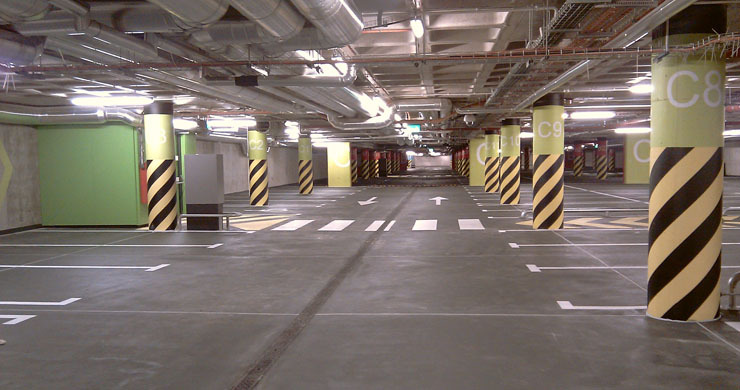 We are able to paint a few thousand square metres per day, and if the completion date requires it, even more. Of you satisfaction is most important for us. The list of satisfied customers is on our website. 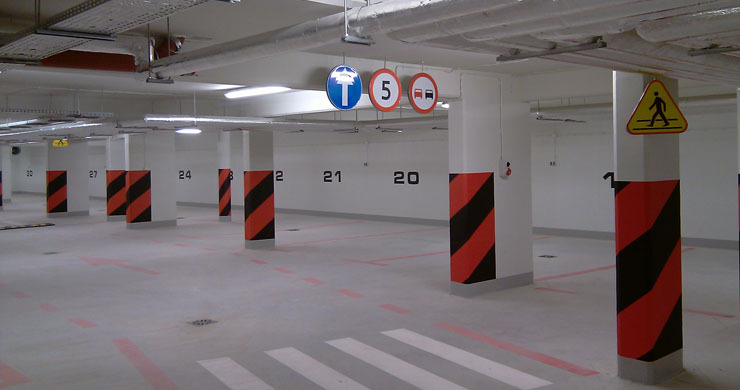 Tagi: malowanie natryskowe, malowanie parkingów, oznakowanie parkingów, projekty parkingów, systemy parkingowe.